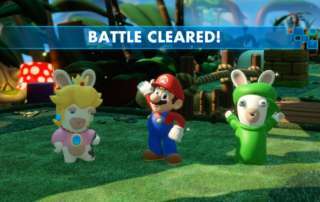 Mario + Rabbids Kingdom Battle review from the zany mashup of Mario and Rabbids characters in a collaboration from Ubisoft and Nintendo for the Switch. 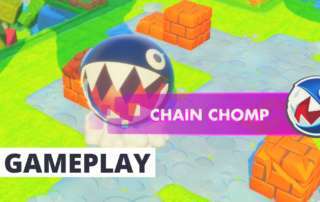 Mario + Rabbids Kingdom Battle from Ubisoft and Nintendo hands-on preview from E3 Expo 2017. 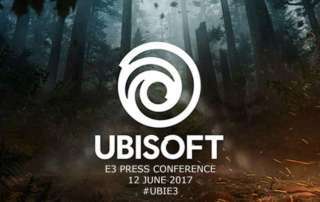 The Ubisoft Press Conference E3 Expo 2017 was full of surprises and confirmation on video games rumored to be in development.